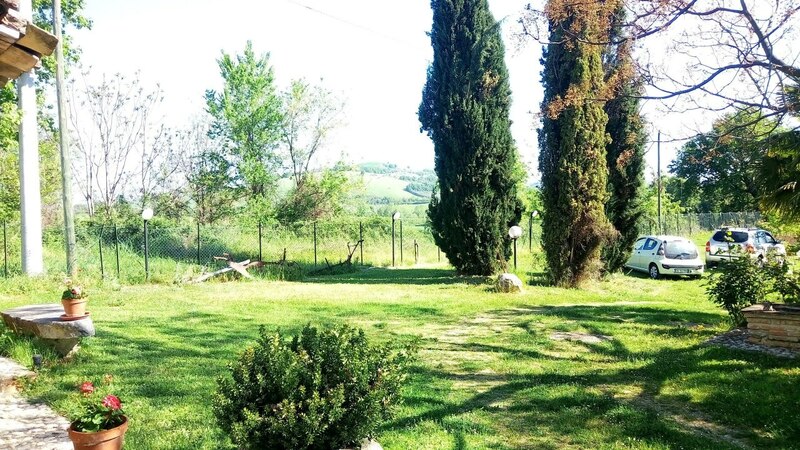 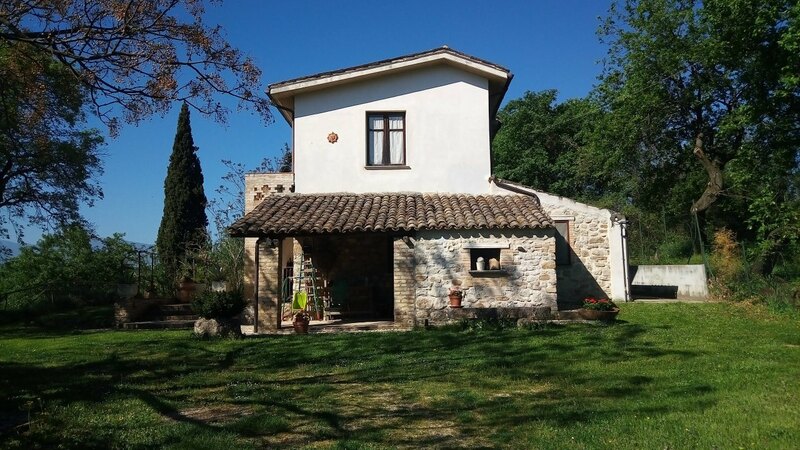 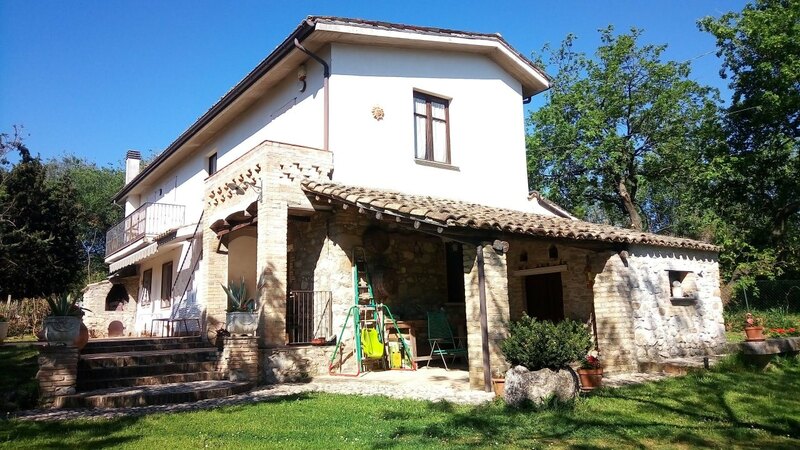 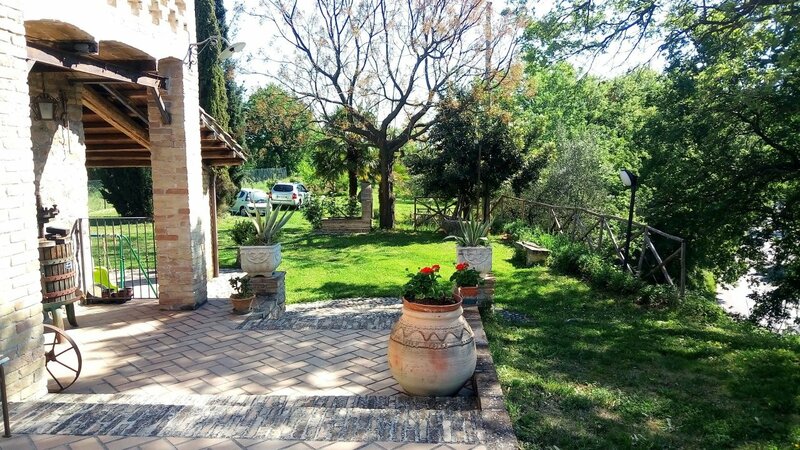 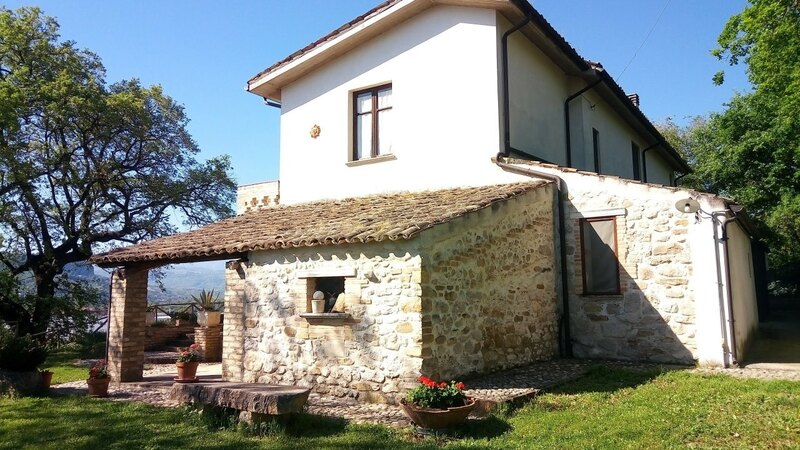 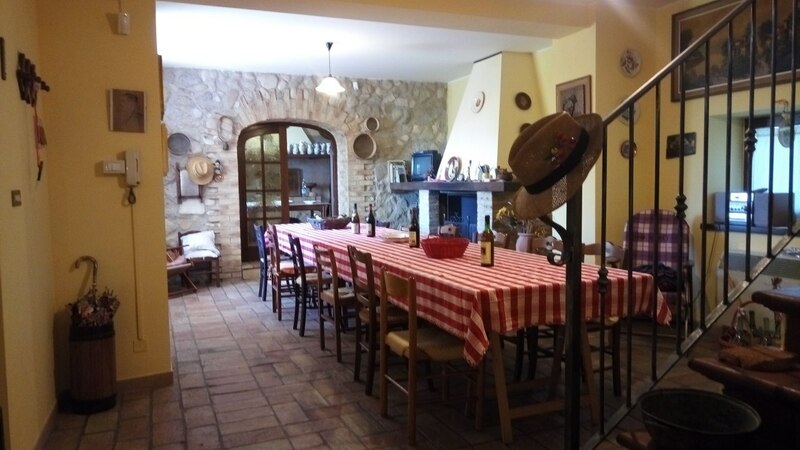 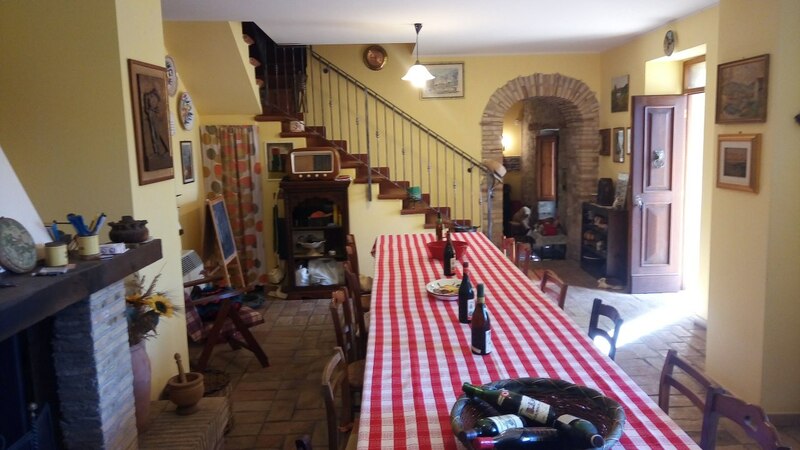 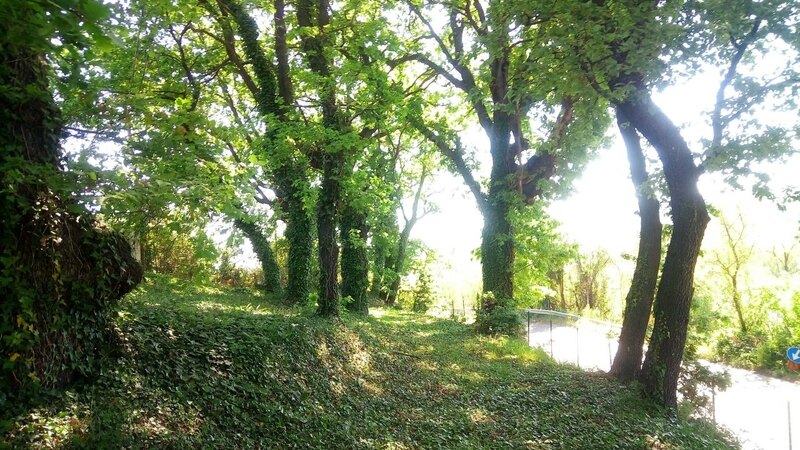 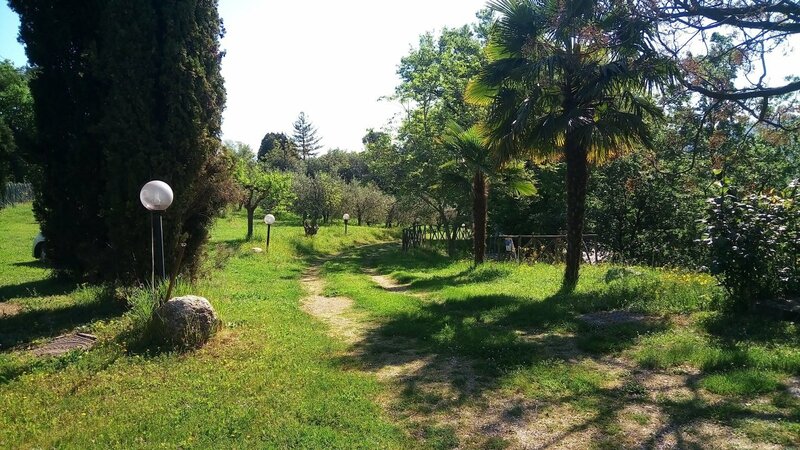 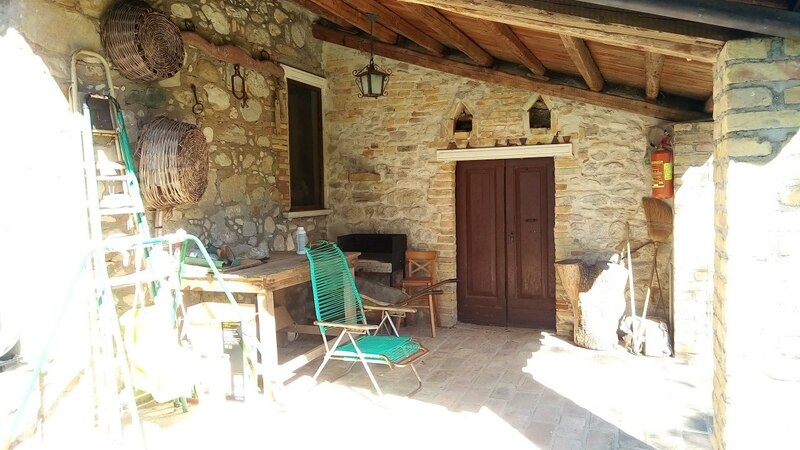 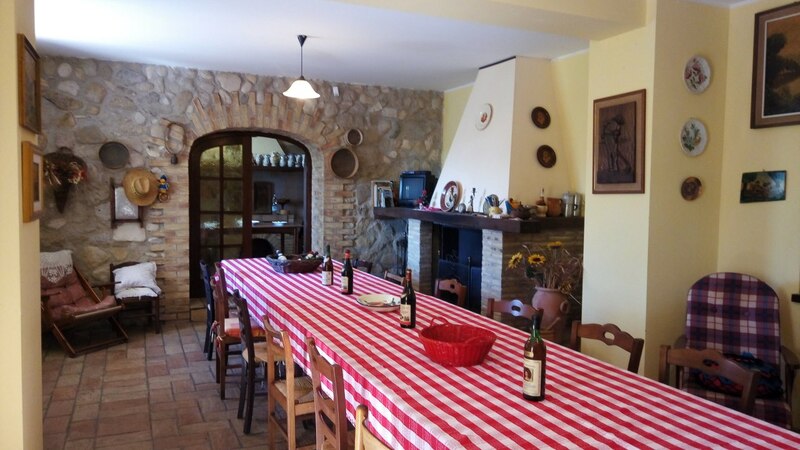 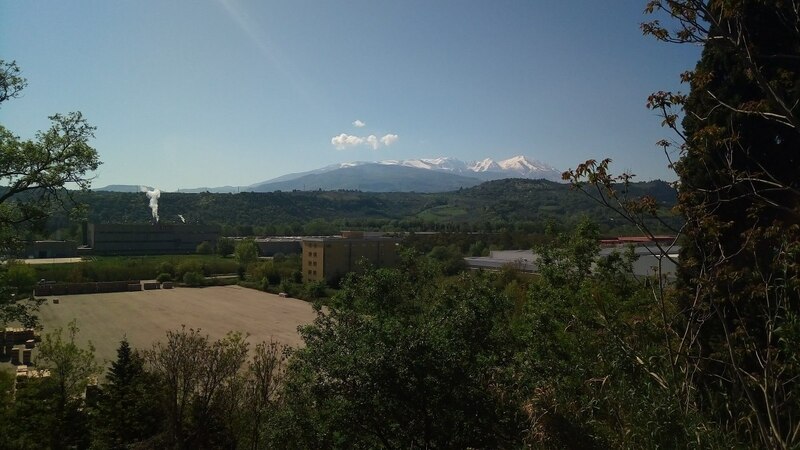 In a quiet and sunny position, a few minutes from all local amenities we offer a detached country house on 2 levels about 264sqm surrounded by 5000sqms of adjacent agricultural land with olive trees, an orchard and enchanting forest. 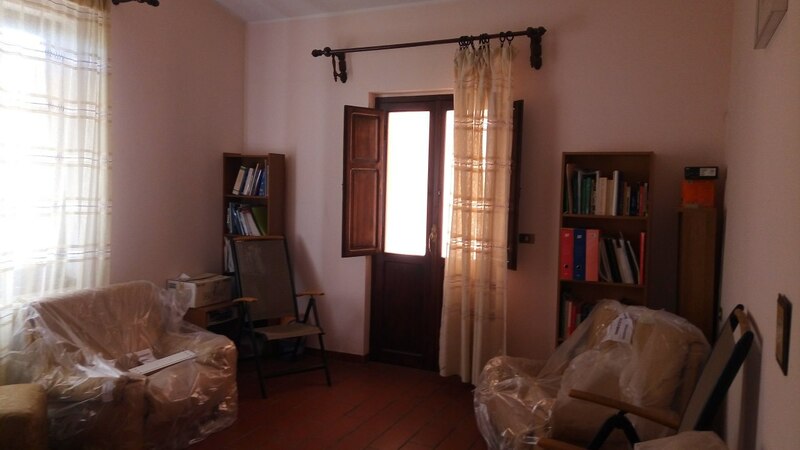 On the ground floor the property consists of a lobby, large living room with a fireplace, a kitchen, a second sitting room, a hallway, a bathroom and a storeroom; on the upper floor there are 4 bedrooms each measuring about 20sqms, a bathroom and two balconies with wonderful views overlooking the mountains of the Maiella. 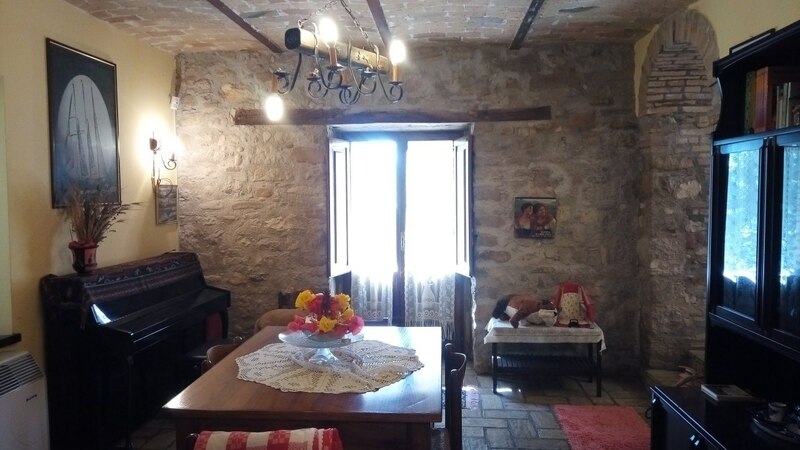 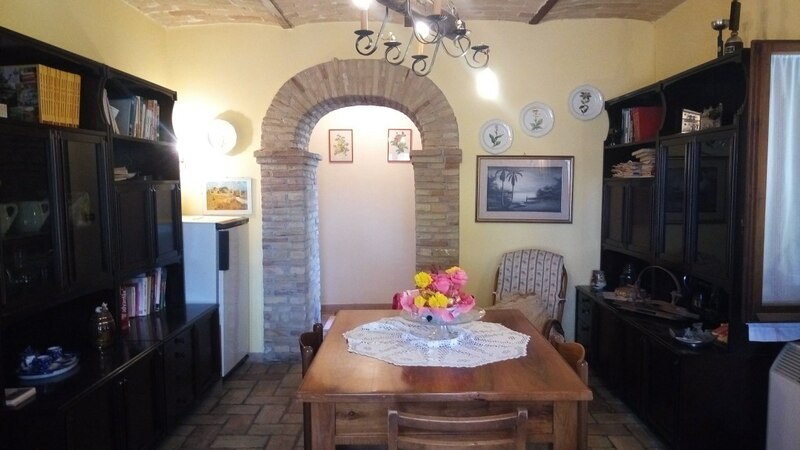 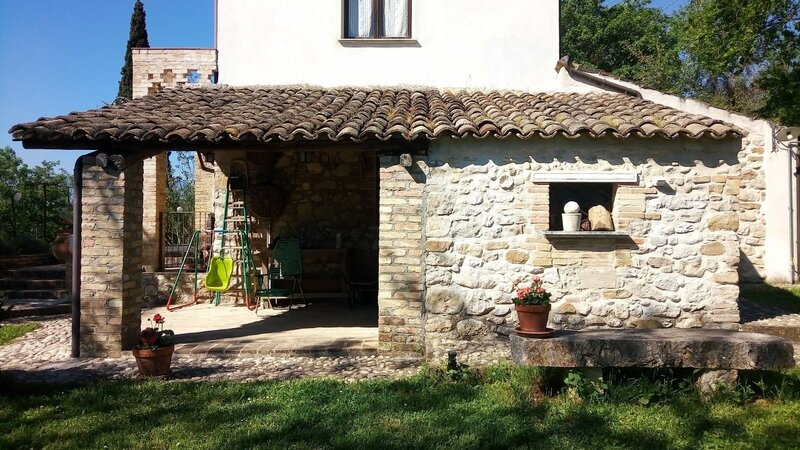 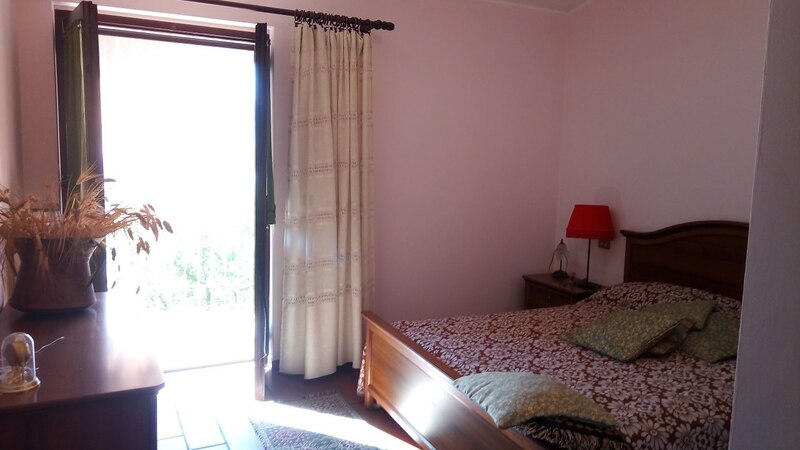 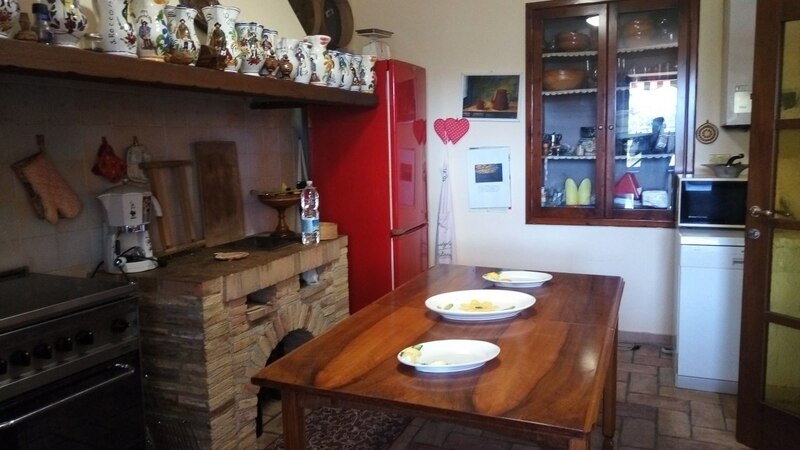 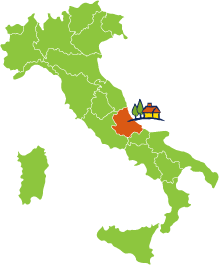 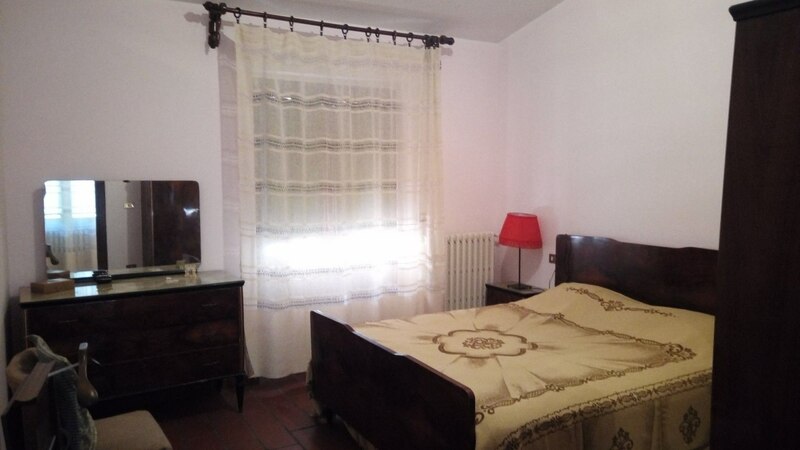 This country house is well appointed, both internally and externally, and equipped with many modern comforts and does not require any restructuring. 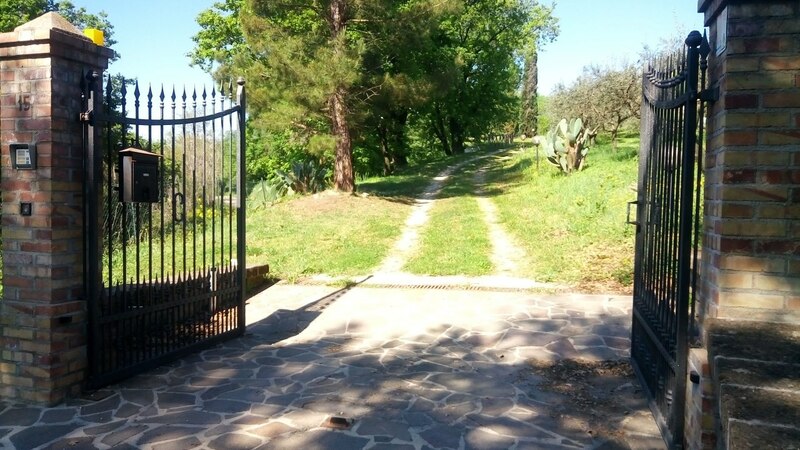 It is a wonderful opportunity for those who love peace and open spaces, whilst at the same time it is close to the local amenities.